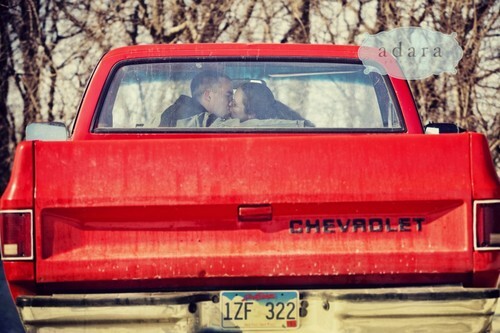 Even though I was raised to love Ford and hate Chevy…I just love this picture. Some punches of red for another rainy day in Harrisonburg. When will our weather ever be normal? I’m dying for tanks with shorts and her black nails and monogrammed pocket. Clearly I’m just as confused on my seasons as this weather. This entry was posted in College, Fashion and tagged blazer, chevy, couple, jewelry, summer. Bookmark the permalink.